All the gear...and lots of ideas! 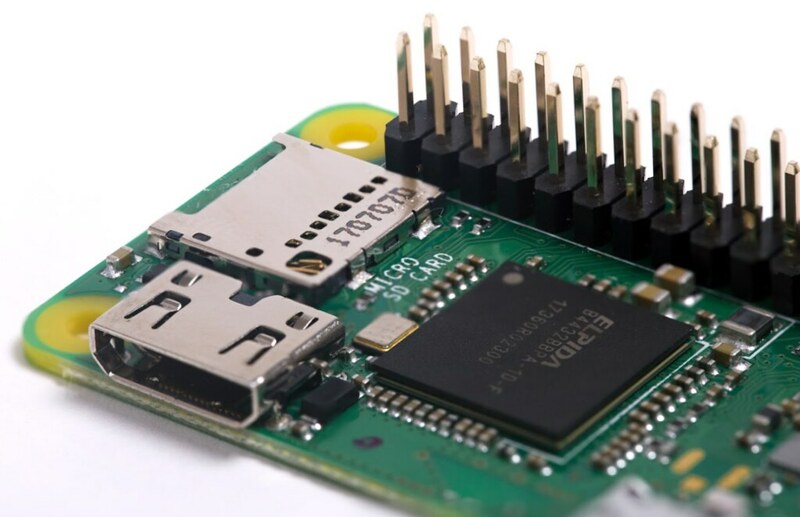 "Would you be interested in creating a Raspberry Pi Zero W based kit?" Obviously I jumped at the chance and here it is! This kit is based around a Raspberry Pi Zero W, pre soldered and ready to go! 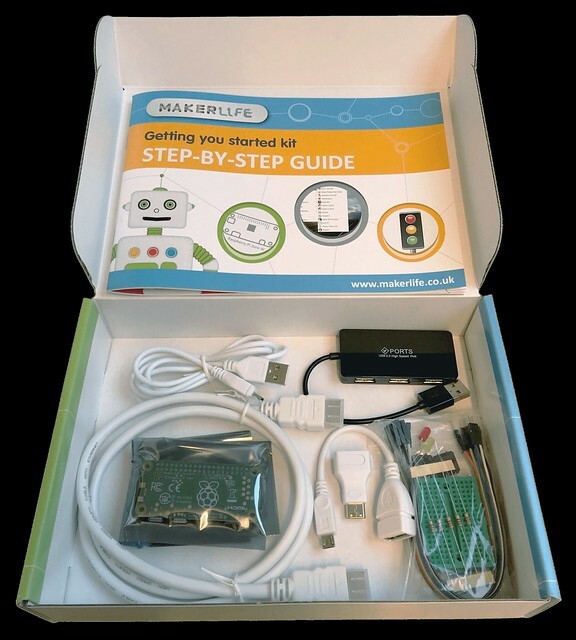 It comes with common components ready for you to build your first circuits, and then take your first steps with Python. 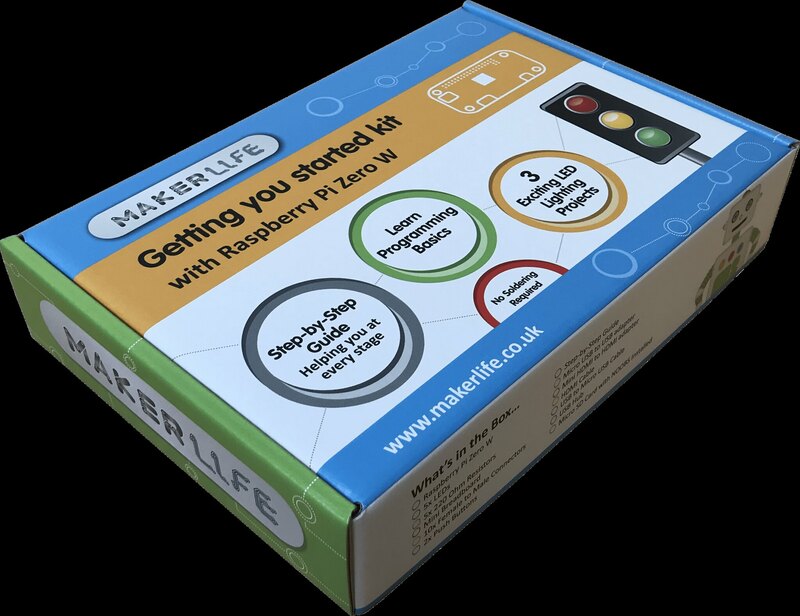 To help you take those first steps I have written guide to setting up your Pi, and given you three projects to create and hack with the included kit. 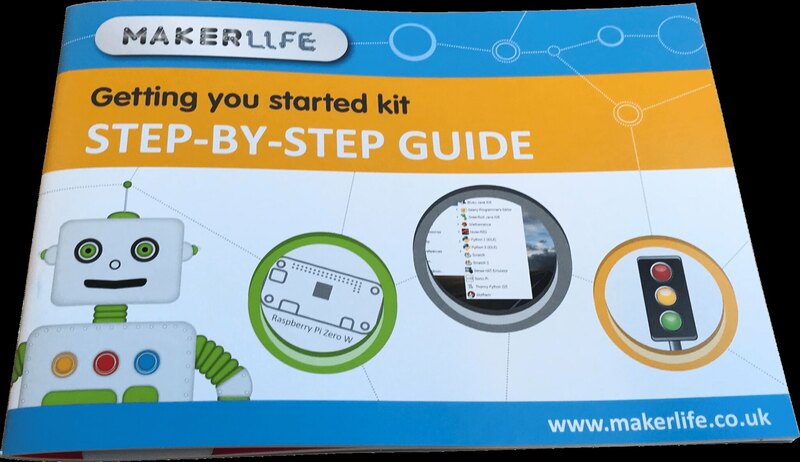 I worked as a Technical Advisor with the Makerlife team to develop a kit that would offer a gentle introduction to the Raspberry Pi, Python and Electronics. We use the Thonny IDE to teach basic Python, and GPIO Zero to enable anyone to create electronic circuits. Friday Fun: Being a complete Hidiot!